Hermeneutics is the work of Hermes, the Greek demigod, a messenger from the gods and from the dead. 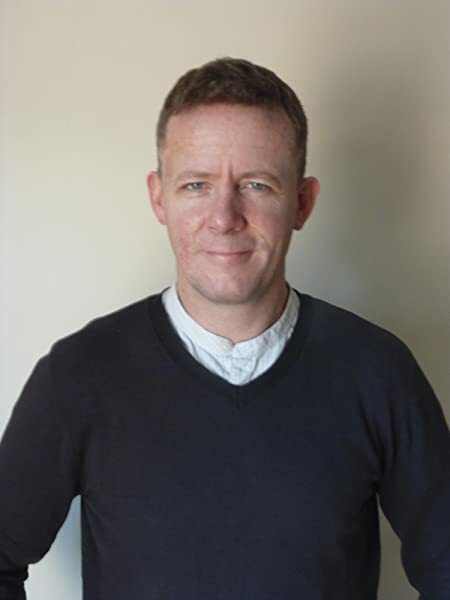 Simon Perry sets out to explore the contemporary face of Hermes through a reading of Jesus' parable of the rich man and Lazarus (Luke 16:19-31). This parable has one distinguishing feature that marks it out from other ancient stories following the same basic storyline: that a visitor from the dead is not granted leave to return with a message to the land of the living. In order for Scripture to be heard, Hermes is not necessary. Where does this leave the role of hermeneutics? Perry looks to philosophers, ethicists, and theologians for an answer. 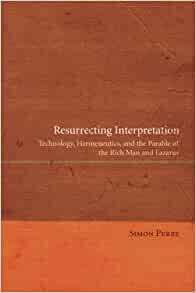 Start reading Resurrecting Interpretation on your Kindle in under a minute.